If you are looking for a email server or SMTP server and want to have a email account using it like a google apps account or need a professional email server that can send millions of emails then I can help you with this. 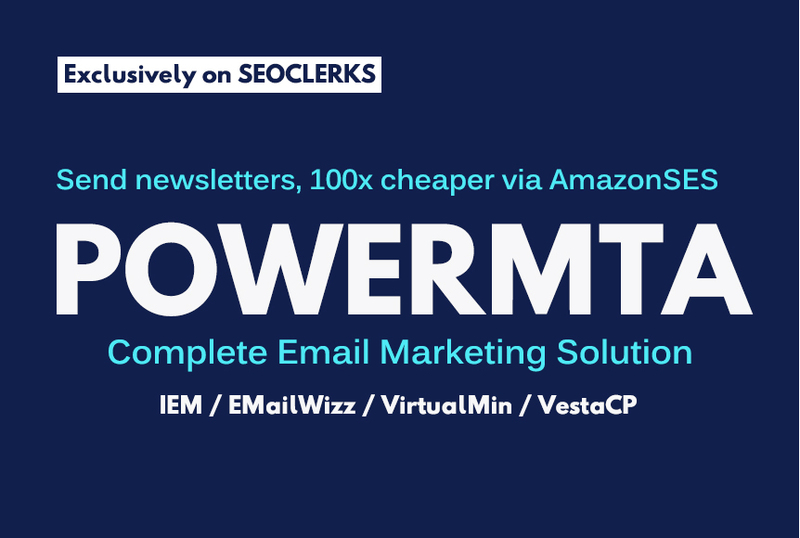 Install Interspire Email Marketer on your VPS/Dedicated server or shared Hosting. Installation Power MTA v4.5 and License Activation. Update your SPF with required IP.